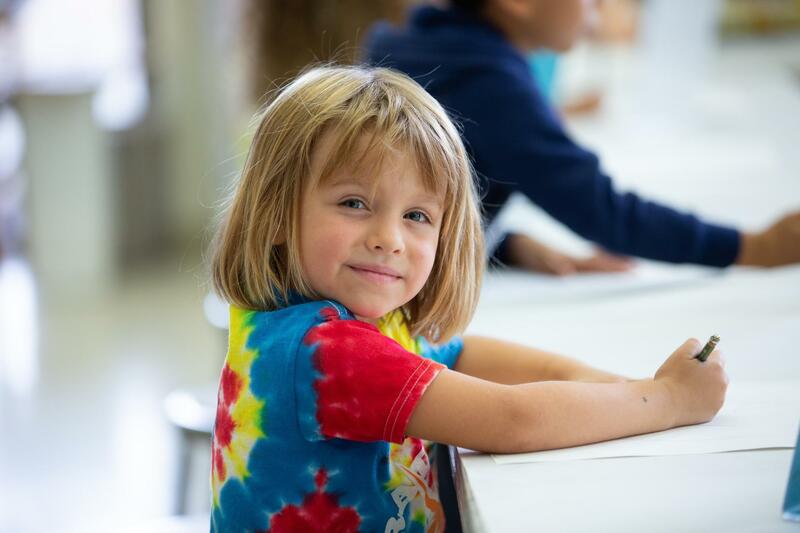 Practical Life is often considered the foundation of a Montessori classroom. The materials in this area give the children an opportunity to work in an orderly, sequential way. While children work at activities such as washing dishes or sweeping the floor, they gain experience in caring for themselves and their environment. At the same time, they are developing concentration and a sense of pride in their work. 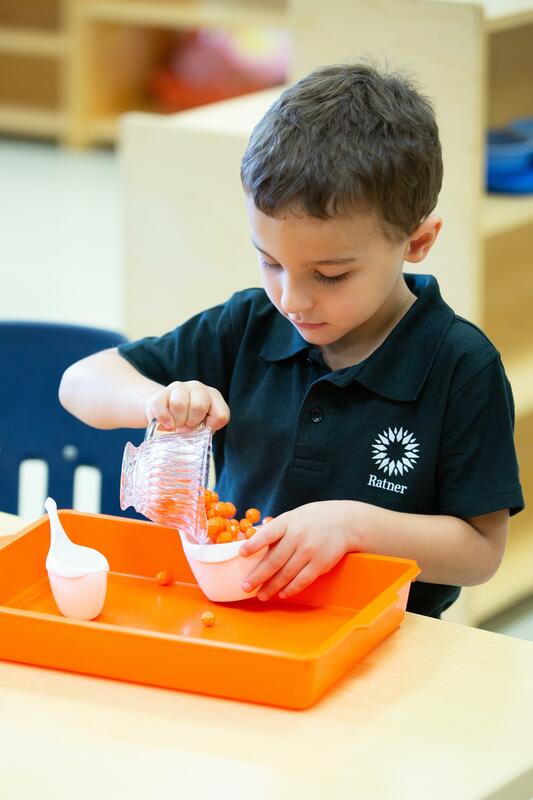 Coordination of large and small motor skills are enhanced as the children manipulate the materials such as pouring, scrubbing, polishing, sweeping, or using the various dressing frames. The activities are attractive and fun to manipulate. They encourage repetition of a task over and over. With repetition comes concentration and control of movement which prepares the child for later academics. 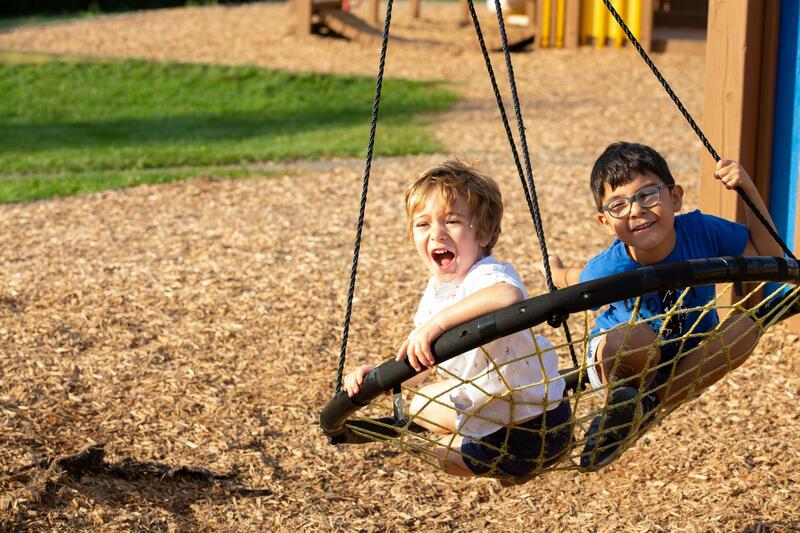 A good self image and a sense of independence are developed naturally as the children improve in their ability. As the exercises are completed, the materials are put back on the shelf so they are ready for the next person. 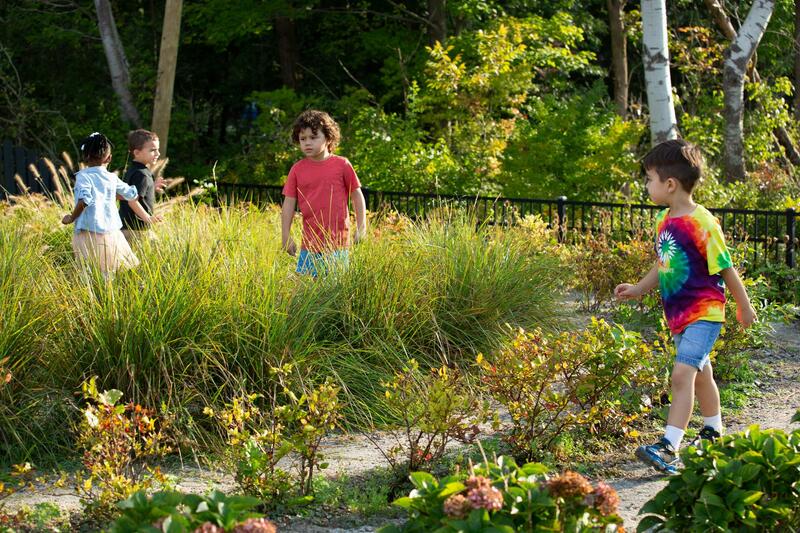 This develops respect for their environment and respect for their peers. 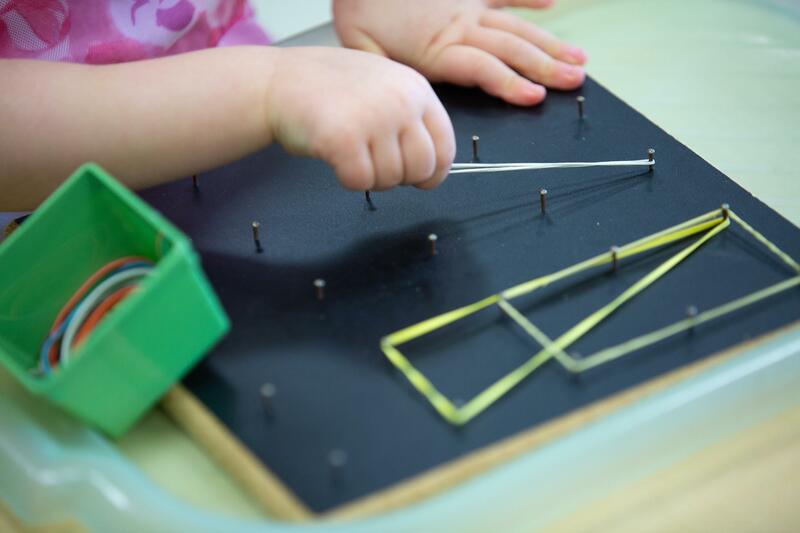 Many physical materials are used to guide children to recognize, sort, classify and understand their world. 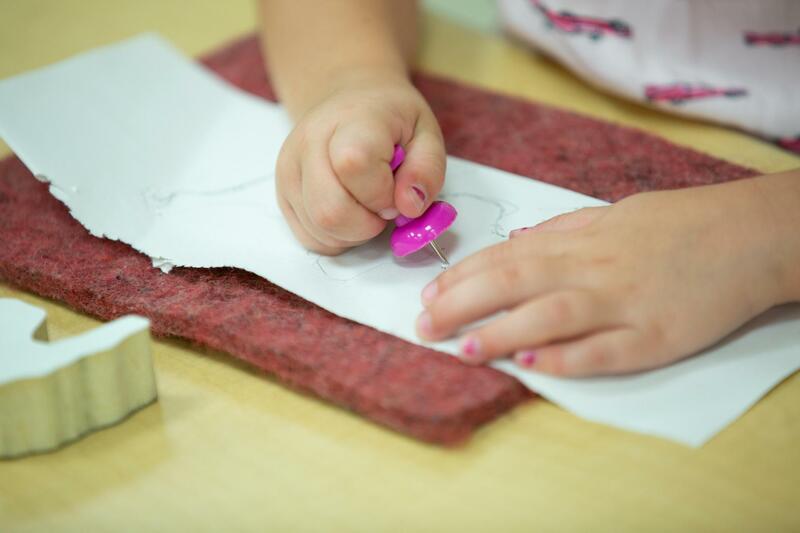 The purpose of the Sensorial area is to help the children sort and classify concepts particular to the materials. Each sensorial material isolates one concept, i.e. : length, width, height. Manipulation of the materials aids in the formation of clear judgment and logical thought. 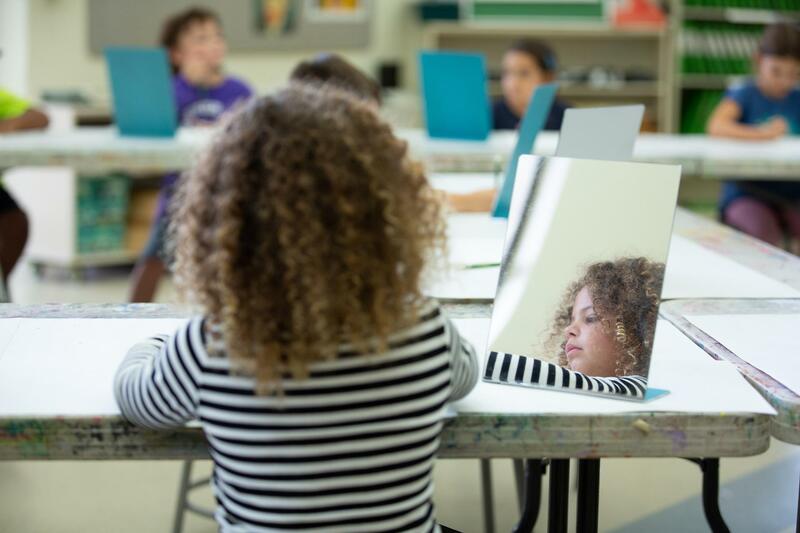 The children work with the concrete representation of the concept, abstract of the concept, and subsequently apply the concept to other situations. 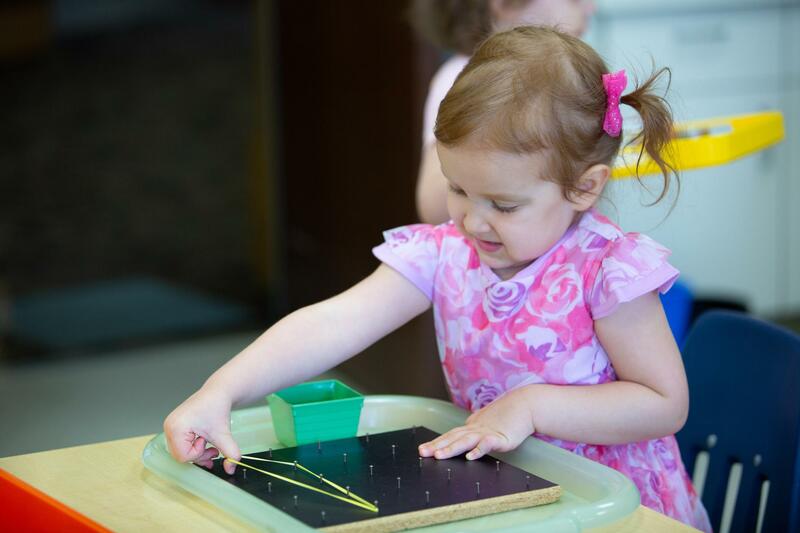 Sensorial materials also lead to an introduction to math. The pink tower, the broad stair, and the red rods are all in sets of ten. They enable the child to make clear classifications in length, width, and in the meaning of big and little. When the children master these materials, they have a sensorial basis for counting to ten and for work with the math materials. 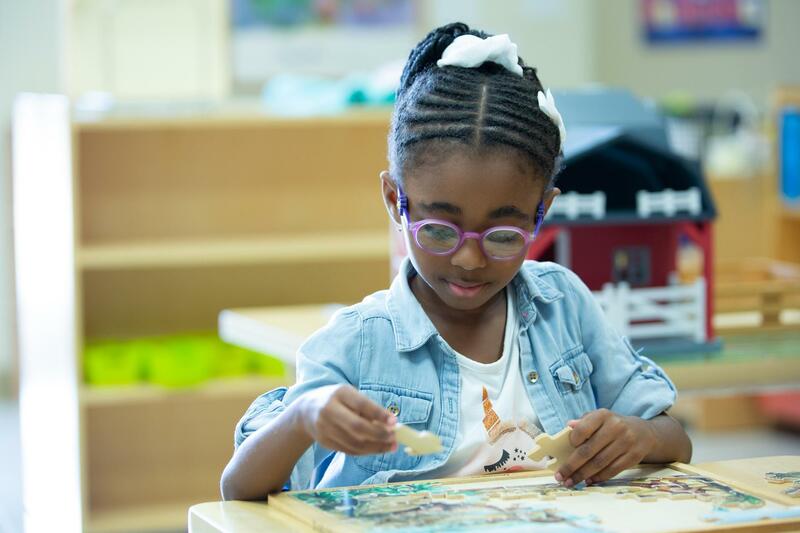 Language is an important part of the Montessori classroom. As the children work in other areas of the room, vocabulary develops as a natural result of material usage and interpersonal interaction. Also, small motor development for writing is enhanced by the manipulation of various materials. The formal teaching of letters is done in a phonetic, multi-sensorial approach. The children trace sandpaper letters as they repeat the sound it makes. Then the children work with the moveable alphabet and form words. They learn that words are built from sounds. After much repetition with the moveable alphabet, the children learn to read. All the materials are sequential, and the children advance from reading 3-letter phonetic words to 3-letter phonetic books. The sequence continues as the children's abilities advance to more difficult books, workbooks, phonograms and grammar. 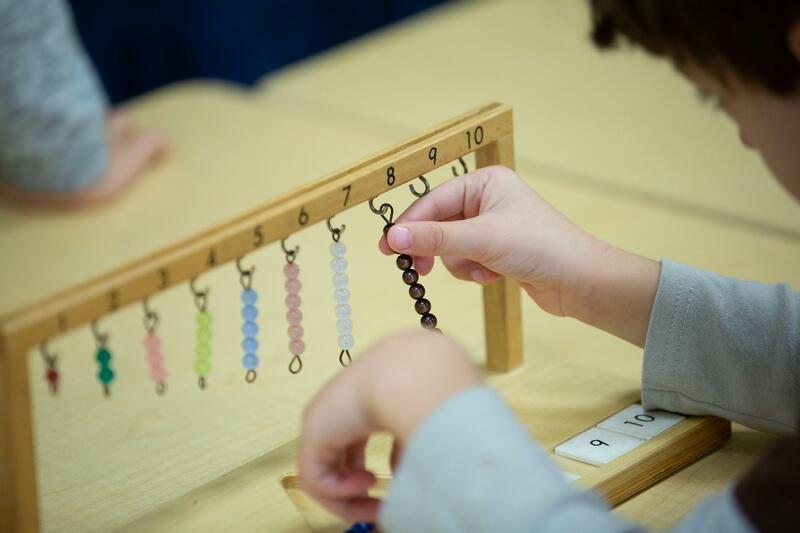 Math is reduced to its simplest components using a multi-sensorial approach. 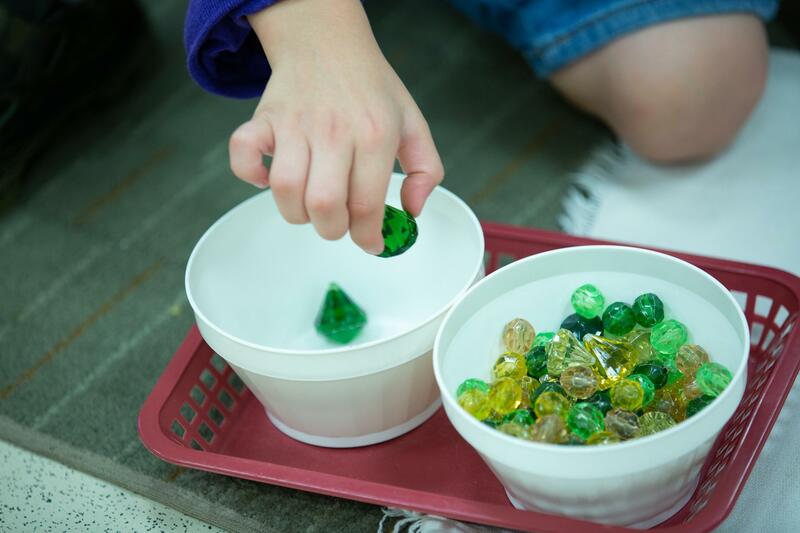 It is the combination of seeing, hearing, and manipulating the materials that leads to understanding basic mathematical concepts. The materials go in order from concrete to abstract. For example, the children must first count from 1-10, then learn the numerals, then match numerals to quantity both in sequence and out of sequence before moving on to work on the decimal system of units, tens, hundreds, and thousands. The children learn to do addition into the thousands in both static and dynamic with manipulatives before attempting the abstract job of memorization of simple addition facts. 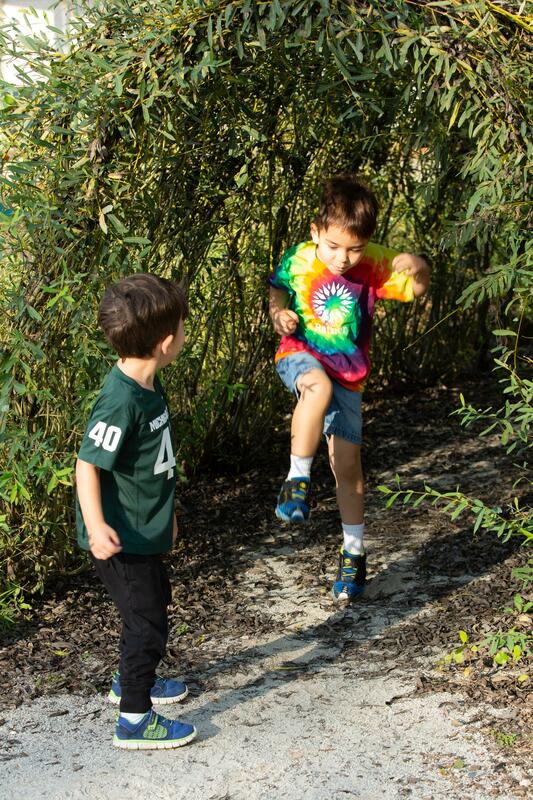 Lessons are presented in science, art, geography (people and land) and large muscle activity, further broadening and enhancing each child's world. Children also receive classes in music, Spanish, Science and Judaic Studies. 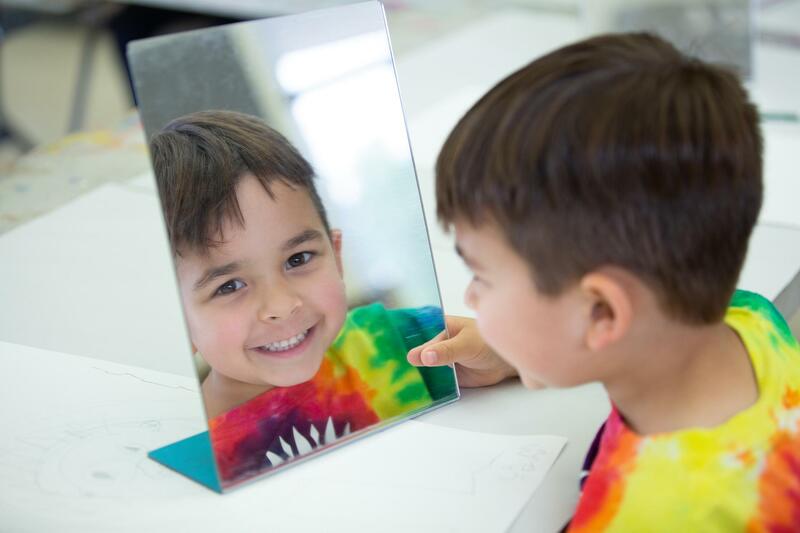 The Kindergarten Humanities Program is presented to all Kindergartners within their 3 - 6 classrooms, and at times brings the Kindergarten students from all Montessori 3-6 classrooms together. Humanities is a biography/theme-based program. 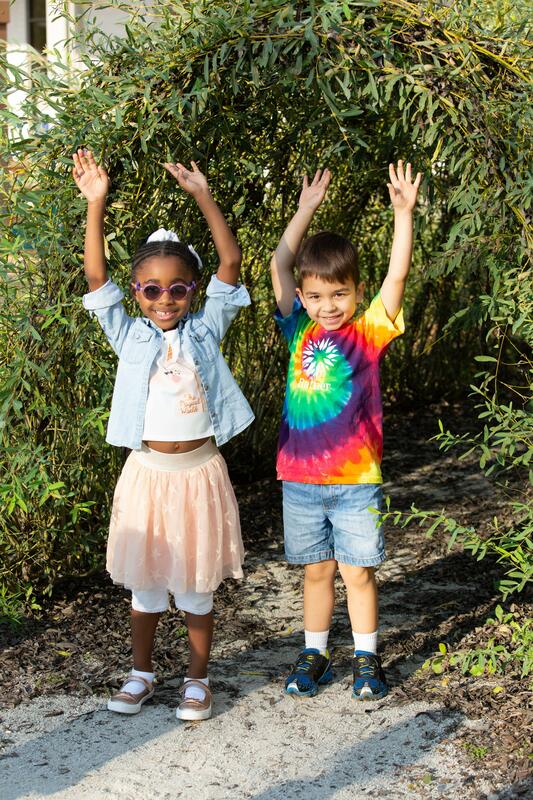 Topics in the Kindergarten Humanities Program include: world cultures, exploration, invention, conservation, visual and musical arts, civil rights, state and national history, literature, poetry and life science. Biographies and themes follow the cultural calendar of the United States; for example, Native American people are studied around Thanksgiving, Marc Chagall around Hanukkah, Peter Tchaikovsky near Christmas, and Dr. Martin Luther King Jr. around his birth date. One of the first biographies Presented is that of our pedagogical founder, Dr. Maria Montessori. Her philosophy of empowerment for the young child serves as a beacon to which the students are guided throughout the program.